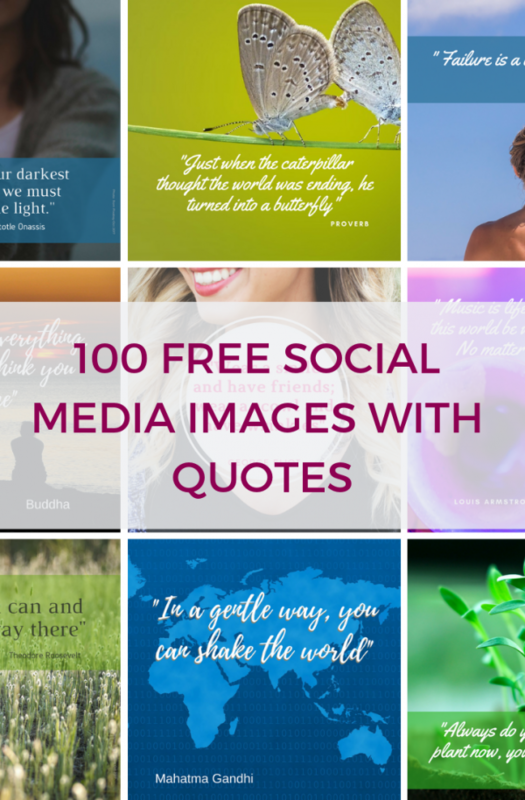 Save time and effort by downloading these images I've created for you to use for your social media and in blog posts. We all like an inspirational quote and I've gathered 100 across a wide range of topics for you to use. All the images are royalty-free and are able to be used without attribution. Simply add your contact details and you'll receive a confirmation email with a link to the .zip file which you can open and save to your desktop or laptop. Once you have clicked YES PLEASE! check you email. If it doesn't appear also check your junk folder in case your spam filters are over-zealous. The Homepreneur website is a blog helping people who run their own businesses with time management, productivity and efficiency as well as other business related topics by offering free content and paid online training and consultancy.